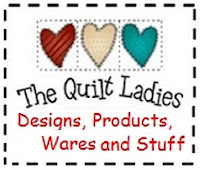 The Quilt Ladies Book Collection: Crown Molding Finished, Just SO CUTE ! 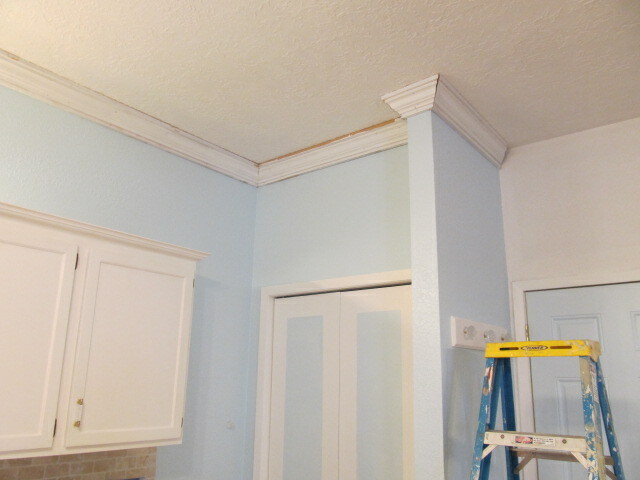 Crown Molding Finished, Just SO CUTE ! Husband has his project and I really like it ! 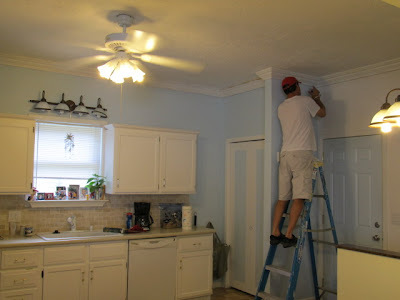 Corners are fun, math skills needed. I missed an edge ! Oh, Beth! It's adorable! 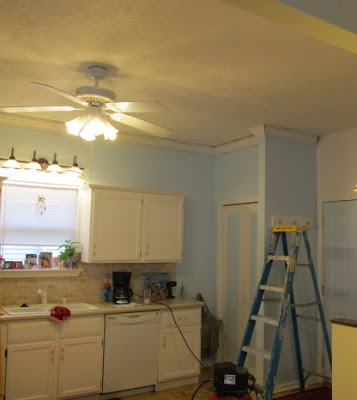 I'm going to be repainting my kitchen....soon, Lord willing. 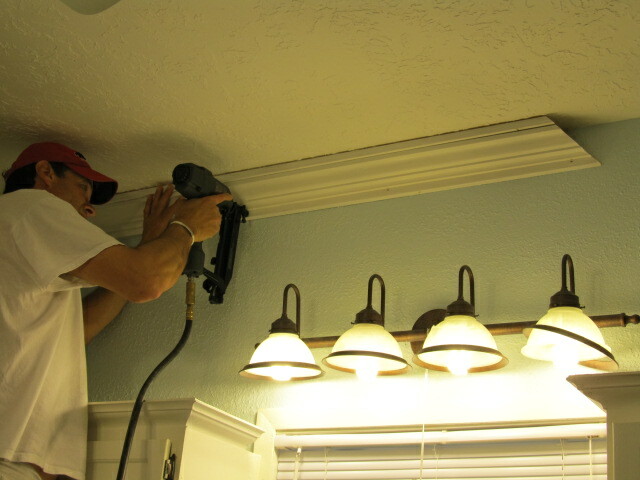 Maybe some crown molding is needed in my kitchen, too!! 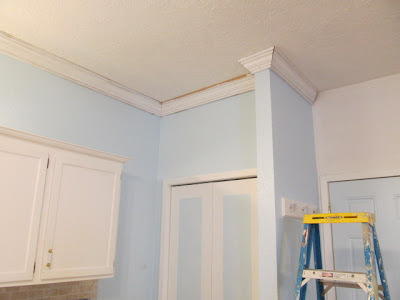 The molding look wonderful, would love to have that done to my kitchen.